The owner of the domain www.generalinsurance.es offers this service as an external collaborator of Proyectos y Seguros, S.A. Brokerage Insurance with key J0067, pursuant to what is established in art. 8 of Law 26/2006 of July 17, on insurance and reinsurance mediation. If you want to hire any service offered by CLINICUM SALUT Insurance you can call our customer service for a no-obligacion personalized quote with the CLINICUM SALUT Insurance company and with almost any other insurance company that you decide. Call now at 91 756 71 08 and request a free, personalized study in English. 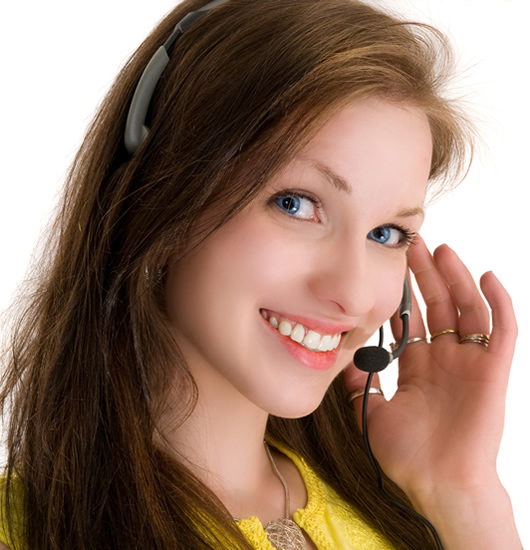 If you would like to be contacted by a specialized dealer of CLINICUM SALUT insurance, click on the following link and insert your name, telephone number, select the CLINICUM SALUT insurance in which you are interested and in a few moments a specialized salesperson will contact you to inform you free of charge of the selected service. This group of insurance was born in 1949 by a group of doctors who belonged to the Catalan society who saw the need to allow all the population a private medicine with quality that at that time was expanding and having access to prestigious professionals were an option Which few had access to. During the years passed, the company of family origin is consolidated and it expands with the creation of an own medical center that exclusively attends to patients who trust their health daily. For the 70 s this company incorporates new specialties to encompass and provide more and better services to its growing portfolio. Each day it works to offer better services to its customers and to the new customers that join its network. Its pillars are solidity, honesty and humanity. - Clínicum Total Health: Provides the best comprehensive coverage and a medical consultation. It includes General medical visits, pediatrics, natural medicine and other specialties, Diagnostic tests, treatments, home care and emergency, Interventions and hospitalizations, Fertility, nutrition, women s care unit, second diagnostic opinions and immediate access to Club Clínicum, between others. - Clínicum Salud Total Plus: It has a maximum coverage that includes reimbursements. Includes visits of general medicine, pediatrics, natural medicine and all specialties, Reimbursement for gynecology and pediatrics, Diagnostic tests, treatments, home care and emergency, Interventions and hospitalization, Fertility, nutrition, women s care unit, second diagnostic opinions and Immediate access to the Club Clinicum, among others. - Clínicum Classical Health: Includes quality medicine with complete coverage for the whole family, visits of general medicine, pediatrics and all specialties, Diagnostic tests, treatments and home emergencies, Interventions and hospitalizations, Women s care unit, second diagnostic opinions And immediate access to Club Clínicum Salud, among others. - Clinicum Basic Health: Outpatient medicine with essential services for each day, visits of general medicine, pediatrics and all specialties, Diagnostic tests, treatments and emergencies, Second diagnostic opinions and immediate access to Club Clinicum, among others. - Dental Clinic: Take care of your smile and your pocket. - Debit Insurance: This insurance gives you the peace of mind that you and your family need in difficult times. It includes personalized treatment, seriousness and discretion, 24 hour telephone support, all year round and from all over the world, burial management by company personnel, etc. - Insurance companies: They are based on the safety of collective professionals. These include: SMEs and Large Enterprises. If you wish to leave your valuation according to your experience with insurance company CLINICUM SALUT Insurance you can rate it from 1 to 5 stars. 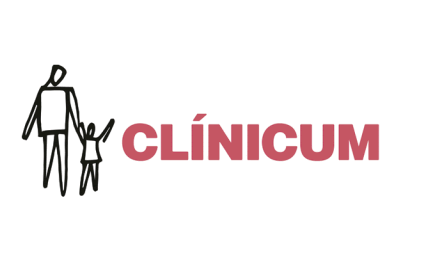 CLINICUM SALUT offers insurance in all Spanish provinces. From www.generalinsurance.es/clinicum.html of Grupo Seguros Generales, we are not responsible for the comments, ratings or opinions made by www.generalinsurance.es/clinicum.html users about CLINICUM SALUT Seguros, whether positive or negative. We understand that everyone is free to express their opinion as long as it is carried out with education, legality and without failing the truth and experience received. To make a comment on CLINICUM SALUT you must be logged in to Facebook and you will be solely responsible for your opinions and ratings.